Conversio is the all-in-one marketing dashboard for your WooCommerce store. You can send all types of emails (receipts, newsletters, followups & cart recovery), as well as use our on-site widgets (product recommendations, product reviews, customer feedback and supercharged search) all from the same intelligent, automated dashboard. Sell More. Do Less. Connect with 15+ carriers, get up to 60% off USPS and DHL shipping labels, track parcels, and much more. Connect WooCommerce with Putler – the best sales analytics app. Synchronize orders and instantly get X-ray vision on your business! Build your shoppers confidence with trustworthy reviews. Yotpo is free and getting started takes less than 5 minutes. Customise WooCommerce product details pages. 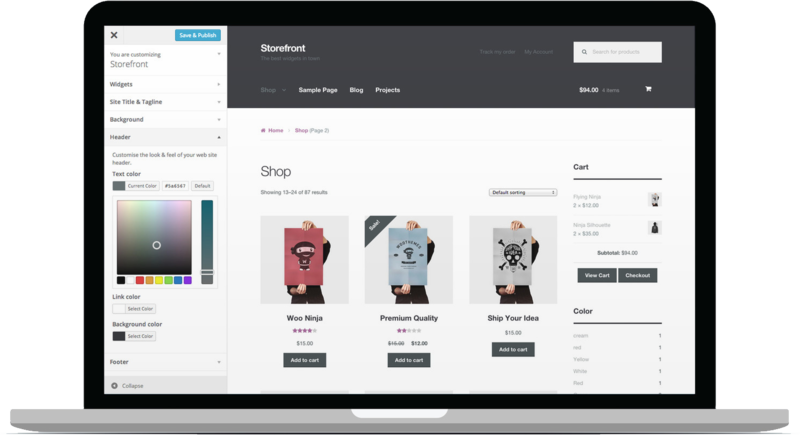 Show / Hide core components like product imagery, tabs, upsells & related products. 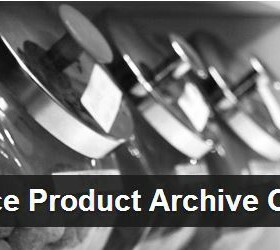 Allows you to customise WooCommerce product archives. Managing ticket sales for upcoming events has never been easier with Event Tickets Plus. Displays a link to the cart which is visible sitewide and fixed in position so it remains visible wherever the user scrolls. Switch your store to WooCommerce with Cart2Cart and migrate product, customer and order data from many other eCommerce platforms. Adds a Grid / List toggle to your product archives allowing users to, you guessed it, toggle between grid / list views of your products.